Beneath the more expensive ThinkPad T series, Lenovo places the L series as the "Value Choice" for companies. 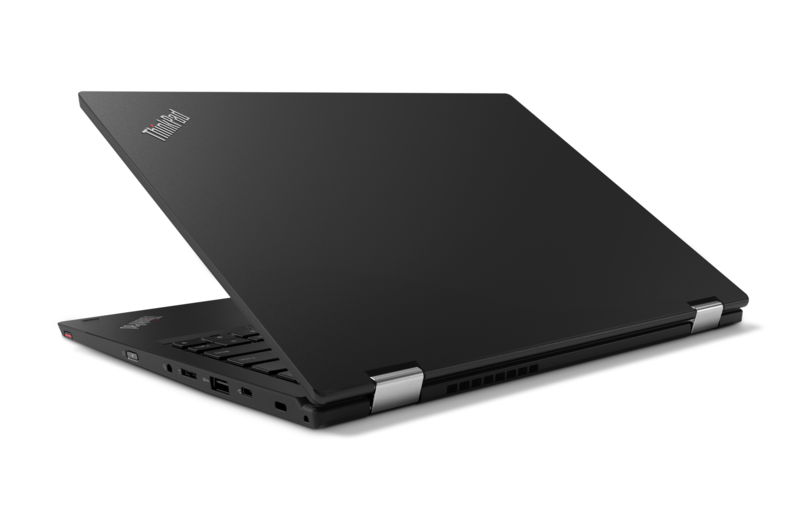 The new generation of the L series announced at CES is much thinner and lighter. 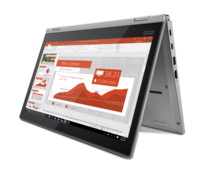 Additionally, Lenovo adds two 13-inch models to the series. 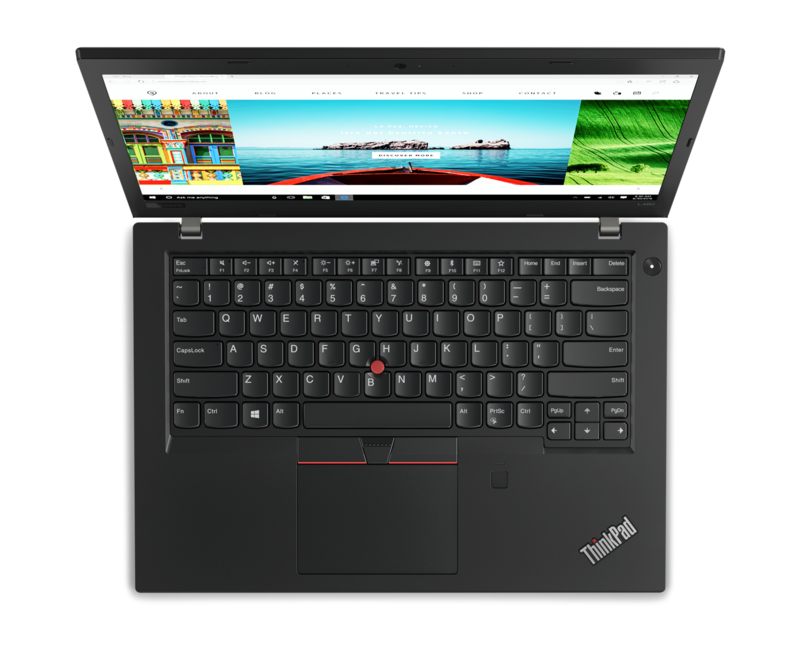 The ThinkPad T series is generally seen as the classical embodiment of the ThinkPad-brand. The cheaper L series gets much less attention. 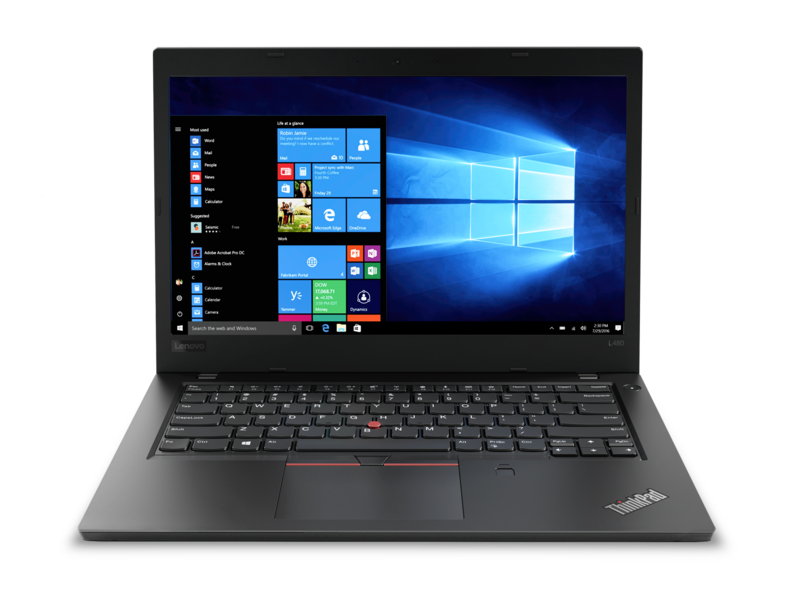 Likely, thats not a big problem for Lenovo, as the L series primarily targets large businesses, the government sector and schools. The needs of consumers are not as important here. 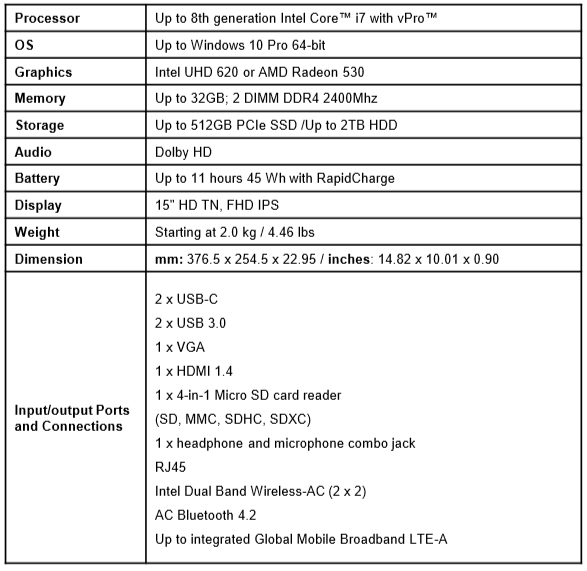 In the last years, Lenovo didn't really change many aspects about the L series. This year however there is a bigger generational change. Additionally, Lenovo integrates the ThinkPad 13 3rd Gen into the L series as the ThinkPad L380, which is also going to be available as a Convertible version: The ThinkPad L380 Yoga. 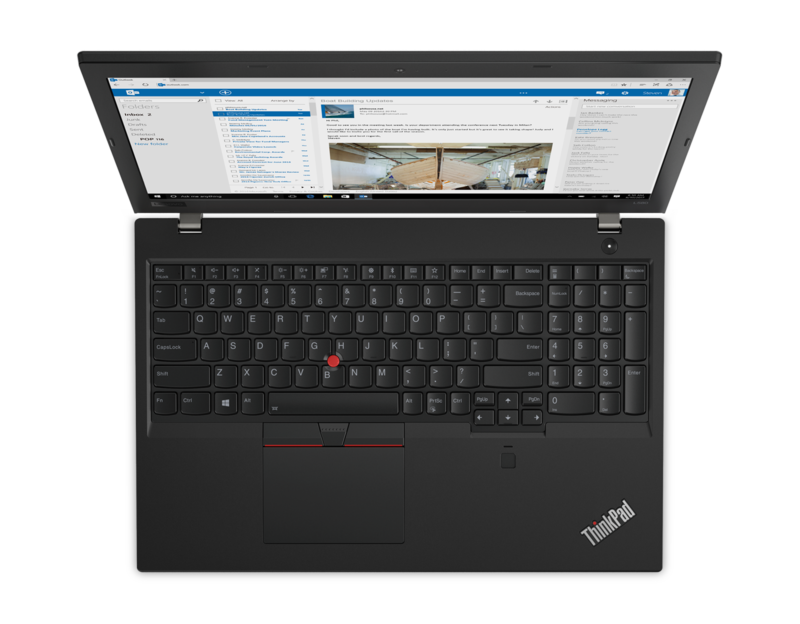 The L series played the role of the "Legacy"-series in past ThinkPad generations. 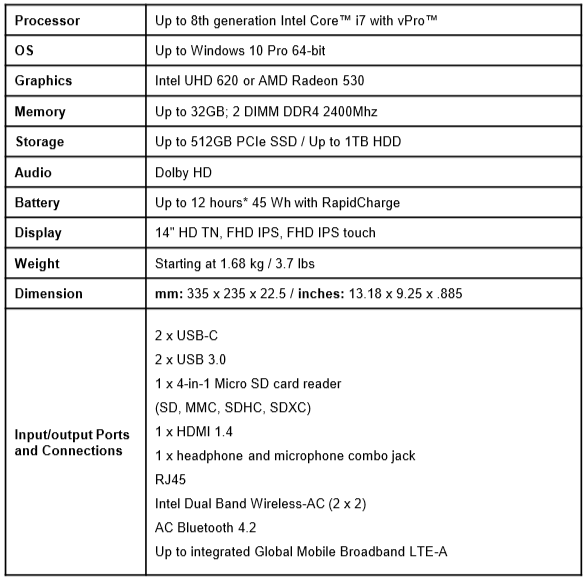 It featured older technologies considered deprecated and thus not available on other ThinkPads. The L570 for example featured a DVD drive and both the L470 and L570 came with a VGA port. This changes in 2018, as both L480 and L580 get a complete makeover. 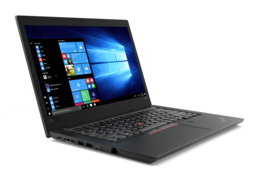 Compared to their predecessors, both are becoming much lighter, with the L480 weighting 1.68 instead of 1.91 kg and the L580 weighting 2 instead of 2.38 kg. The L580 especially gets a much thinner chassis, as its being transformed from a traditional laptop into an Ultrabook: Its just 22 mm thick instead of 30 mm like the L570. This naturally means that the DVD drive had to be dropped. 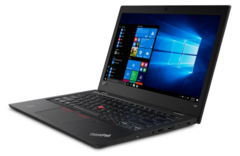 But not only that: Both ThinkPads drop the external, easily swappable battery for an internal 45 Wh battery with Rapidcharge, Lenovo's quickcharge-feature. The L series adopts the new mechanical side-docking-port, similar to the new T series. The difference is that on the L series, this port is based on USB C instead of Thunderbolt, which limits its output capabilities. 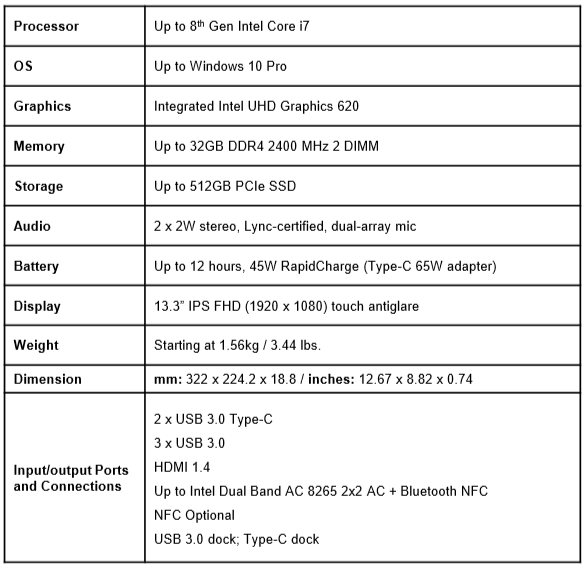 Still, having USB C at all represents progress, as the older L series did not feature the new universal standard. Another generational change: The VGA-port is removed in favor of HDMI. 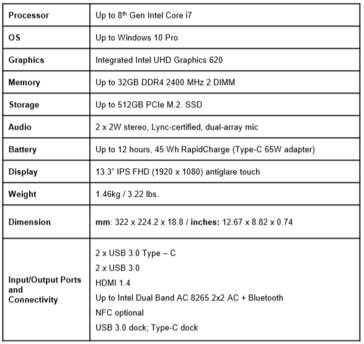 Additionally, Lenovo replaced the SD-card-slot with a slot for MicroSD-cards, a current trend in the laptop market. 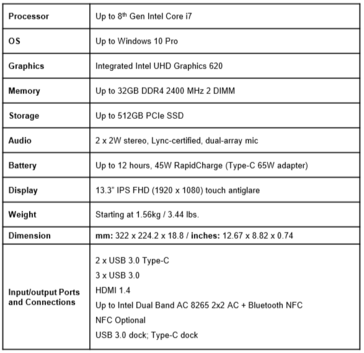 Apart from the obligatory change to the newest Intel Core i CPUs (Kaby Lake Refresh), L480 and L580 feature up to 32 GB of RAM (2 DIMM slots), 512 GB PCIe SSDs or 1 to 2 TB HDDs and an optional AMD Radeon 530 GPU. Lenovo offers a few different display choices: Both are available with basic TN-LCDs with the HD resolution (1,366 x 768), which should be avoided at all cost. 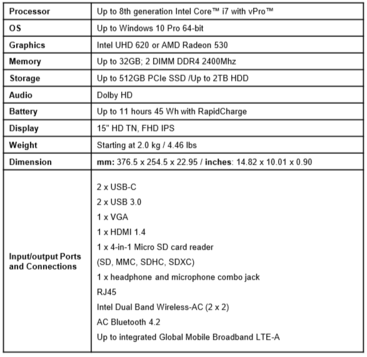 The better option is a Full-HD screen (1,920 x 1,080) based on IPS technology. Touch is optional for this screen on the smaller L480. 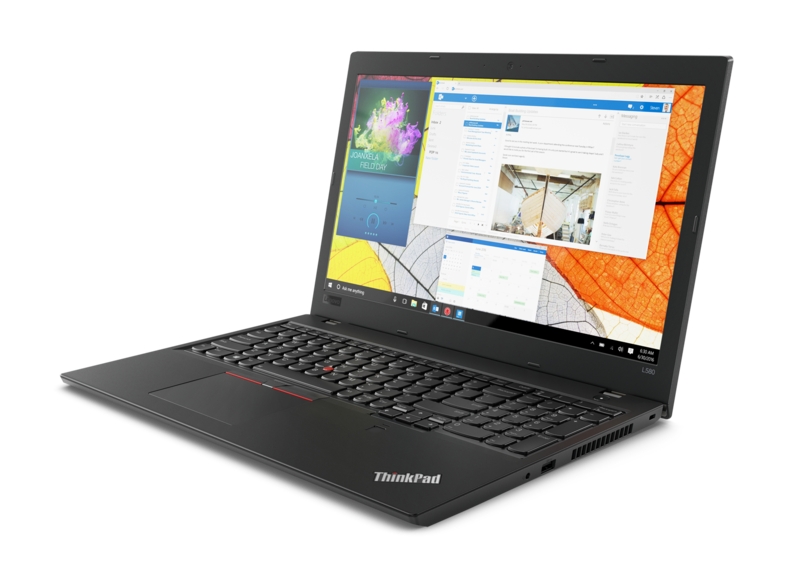 L480 and L580 are being released in January for 779 (L480) and 769 (L580) US-Dollars. With the L380 and L380 Yoga, Lenovo adds two new 13 inch ThinkPads to the L series. 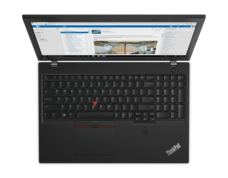 Although to be precise, only the Yoga is completely new, as the L380 is the direct successor of the ThinkPad 13. 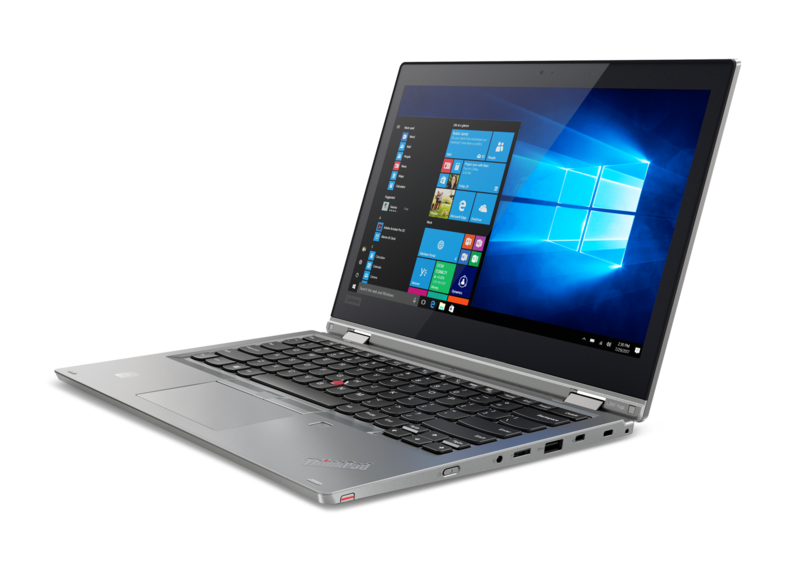 Both L380-models feature a 13,3 inch IPS-screen with a Full-HD resolution and Touch-capability. 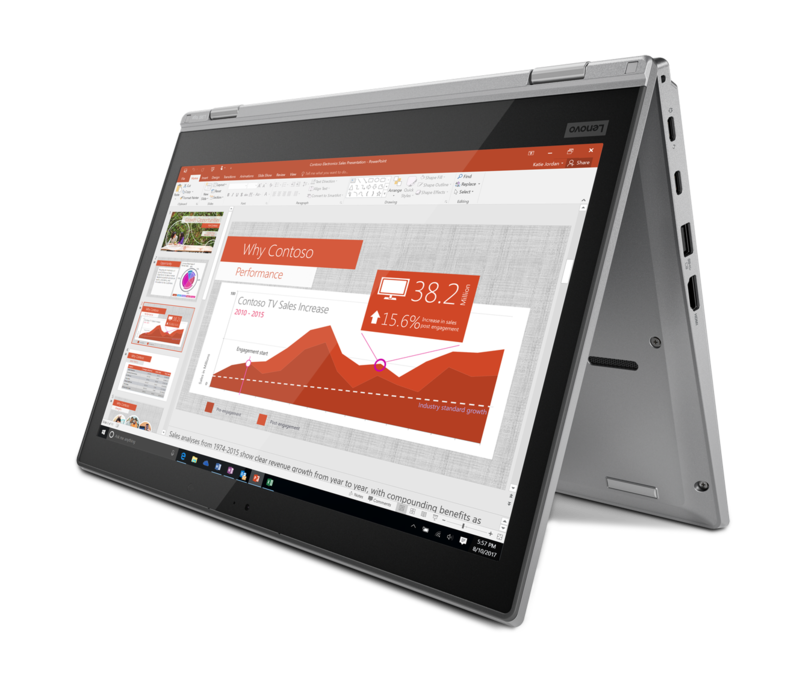 The L380 has a normal matte screen, while the L380 Yoga has a semi-glare screen with an integrated Digitizer for a pen. As a Yoga Convertible, the display can be opened to the full 360 degree, which of course is not possible with the normal L380. Apart from that they are largely identical. For example, the footprint is the same and even the power button is at the same location at the side of the chassis, which might be a bit awkward for the normal L380. One difference is the weight: The Yoga-version is 100 g heavier. 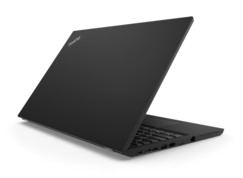 Compared with the ThinkPad 13, Lenovo ditches both the proprietary charging port and the obsolete Onelink-Plus-Dockingport, instead users have to rely on USB C for both, though the L380 and L380 Yoga do not feature the new mechanical side-docking port nor Thunderbolt 3. As the L series has a strong focus on Enterprise, both L380 variants have a proprietary mini-Ethernet port for native Ethernet. 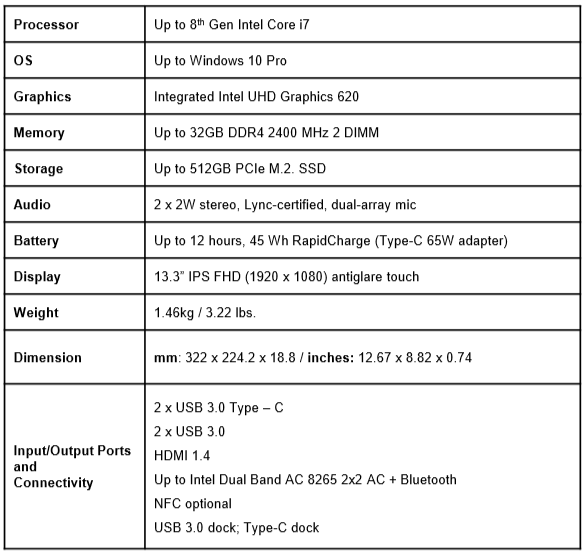 Internally, the new 13 inch ThinkPads are equipped with a pretty standard set of components for this class of laptop: Up to 512 GB SSDs and up to 32 GB RAM (2 DIMM slots) are combined with the Intel Core i CPUs of the "Kaby Lake Refresh" generation, with vPro being optional. The 45 Wh battery is internal/sealed and its supposed to recharge faster thanks to Rapidcharge. The L380 and its Convertible alter-ego will also be released in January. While the L380 will start at 608 US-Dollars, the L380 Yoga is much more expensive with a starting price of 1049 UD-Dollars. 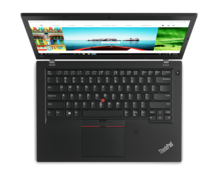 This means its not really affordable, but it is still much more affordable than the ThinkPad X380 Yoga.